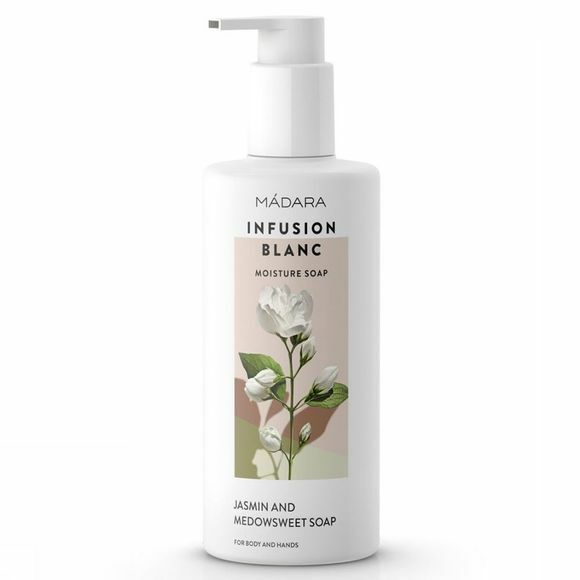 Natural, moisturising body and hand wash with aromatic essences of jasmine and meadowsweet. Escape to a balmy northern midsummer night with this heavenly scented moisturising shower gel. 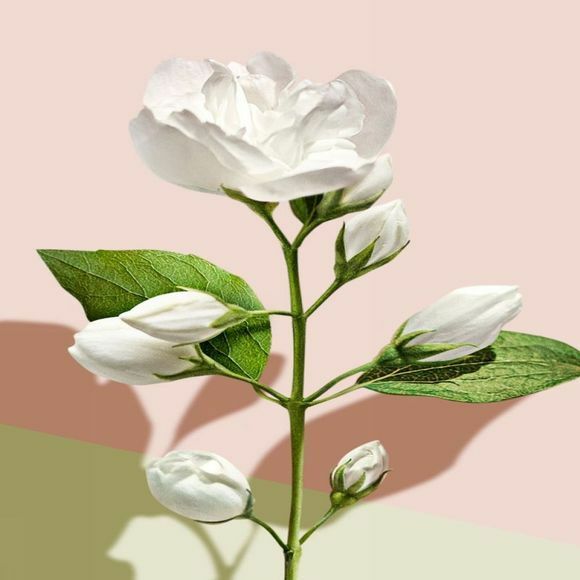 The heady and sensual floral aroma of white jasmine flowers combines with the softness of fragrant meadowsweet wrapped in the alluring haze of butterfly orchids. Your skin will be left clean, soft and delicately fragranced.